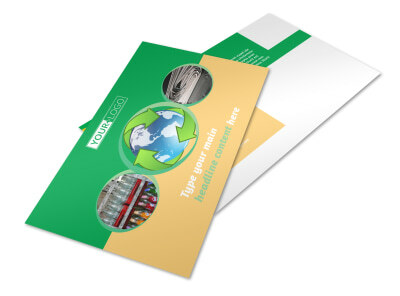 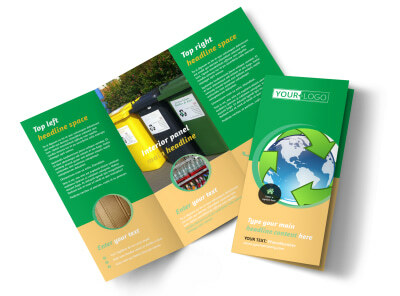 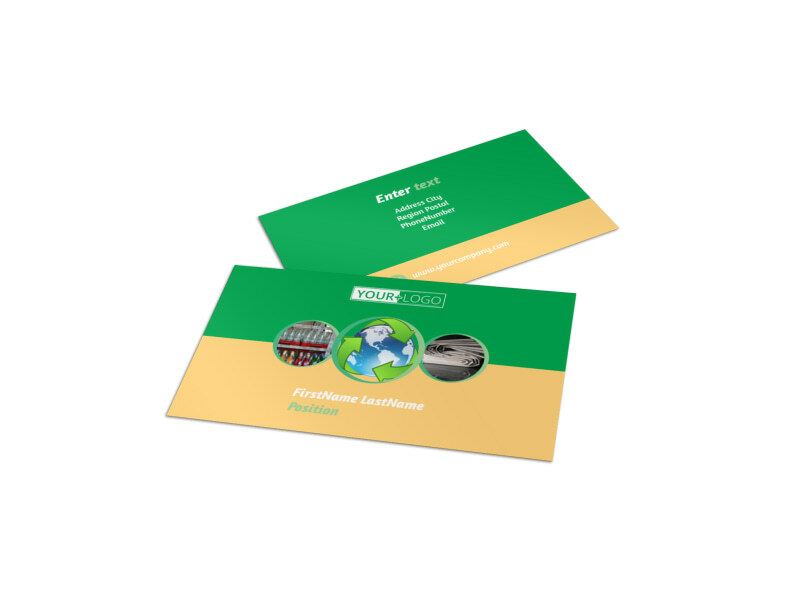 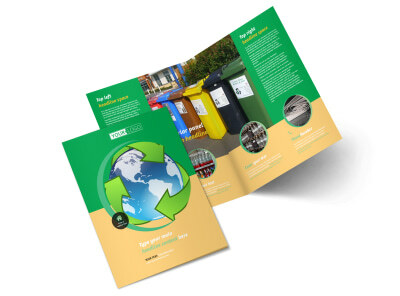 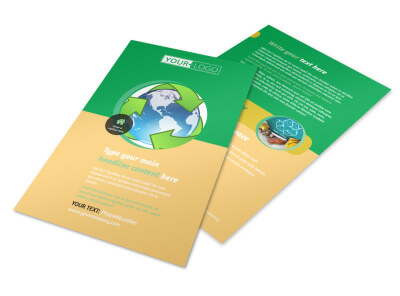 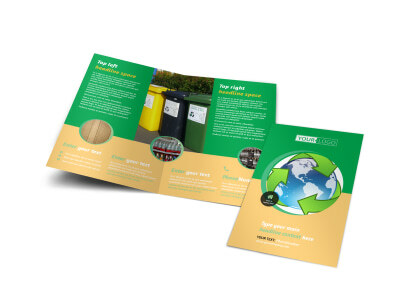 Customize our Recycling Business Card Template and more! 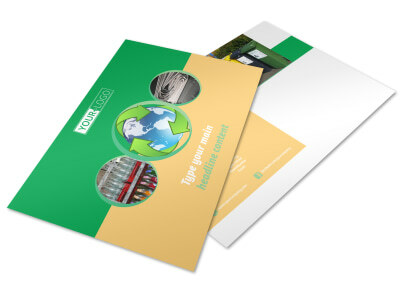 When customers need to unload their glass, aluminum, paper, and other recyclables, make sure they know how to get in touch with you with custom recycling business cards. 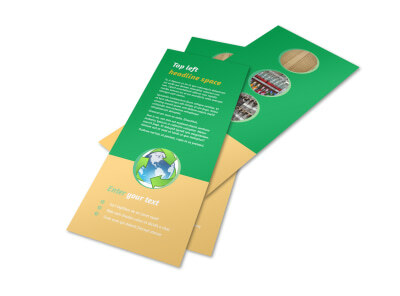 Add your logo, tagline, and slogan to your chosen template, and then hone your design with text detailing your address, phone, website, and other contact info. 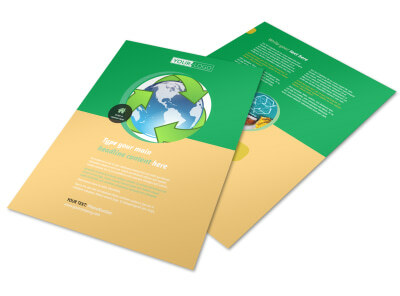 Get busy on tree-hugger-approved design now.